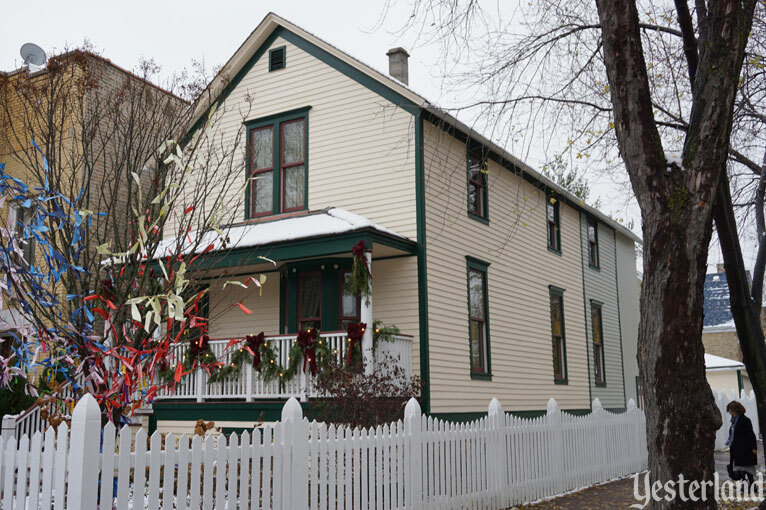 Walt Disney’s birthplace and childhood home in Chicago now looks great from the outside. 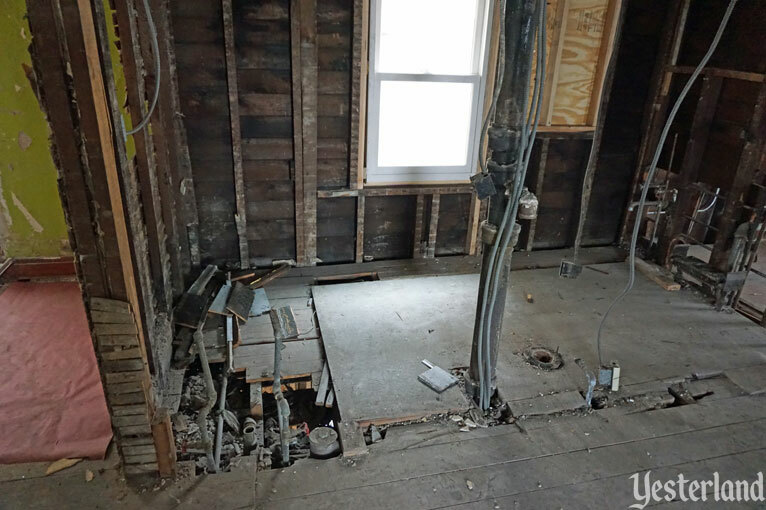 In this article, you get to see the inside too. Finally! But don’t expect anything wonderful… yet. 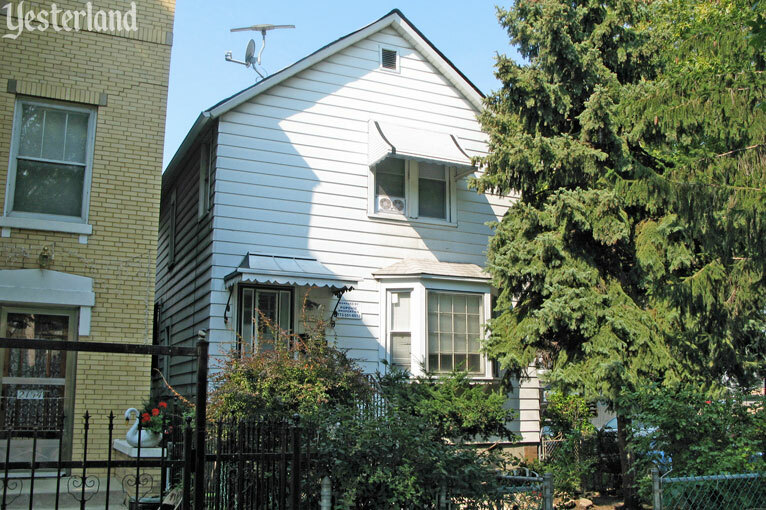 I first wrote about Walt Disney in Chicago in 2008, when the house was a rather ordinary Chicago rental property with white aluminum siding, an odd arrangement of windows, and a low chain-link fence. 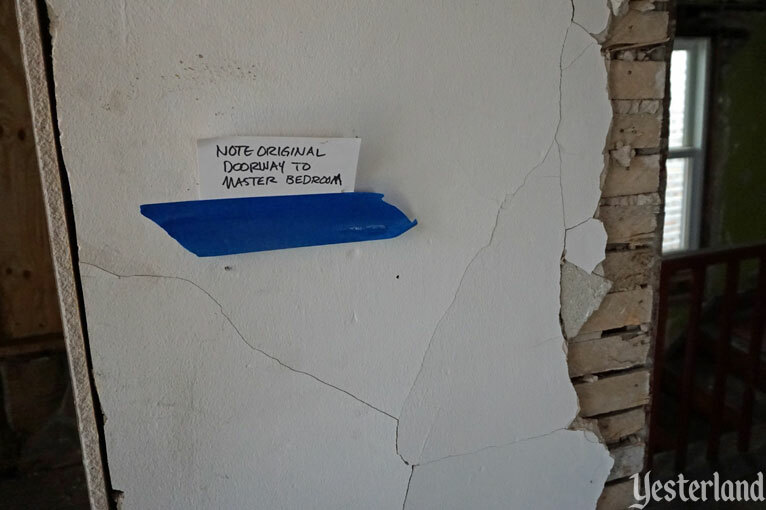 There wasn’t even a small history plaque. 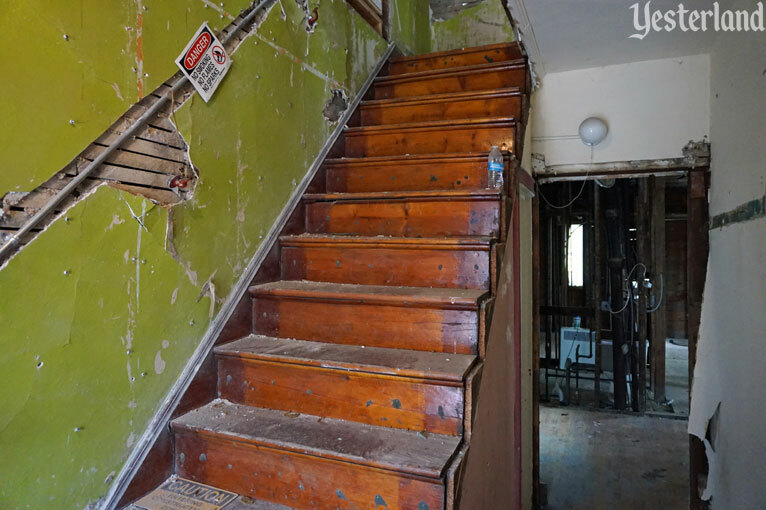 It would be another five years before the house would begin its transformation. I snapped some photos in 2008, including the two below. Buried in more than 100 years of modifications was the house that Walt Disney’s parents, Elias and Flora, built in late 1892 and early 1893. 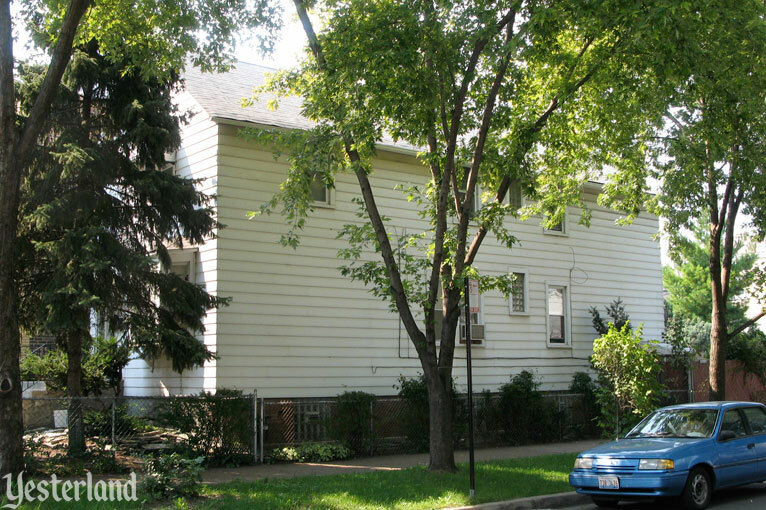 When they moved in, they already had two sons—Herbert (born December 1888) and Raymond (born December 1890). Three more children joined the family—Roy (born June 1893), Walt (born December 1901), and Ruth (born December 1903)—bringing the family size to seven. 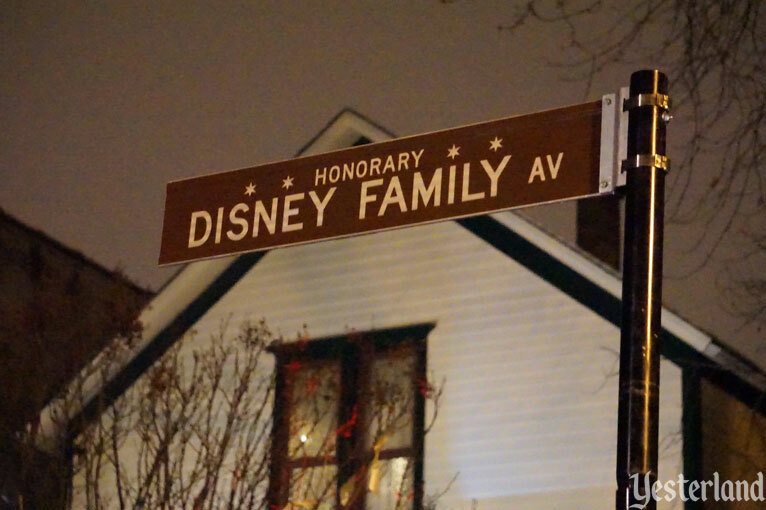 It was the only house where the whole Disney family would live for a significant length of time. Arguably, Walt Disney is the most famous person ever born in Chicago and one of the best known people of the 20th century, worldwide. Roy Disney was a remarkable business leader who “built the company” that made it to possible for Walt to bring his ideas to life. 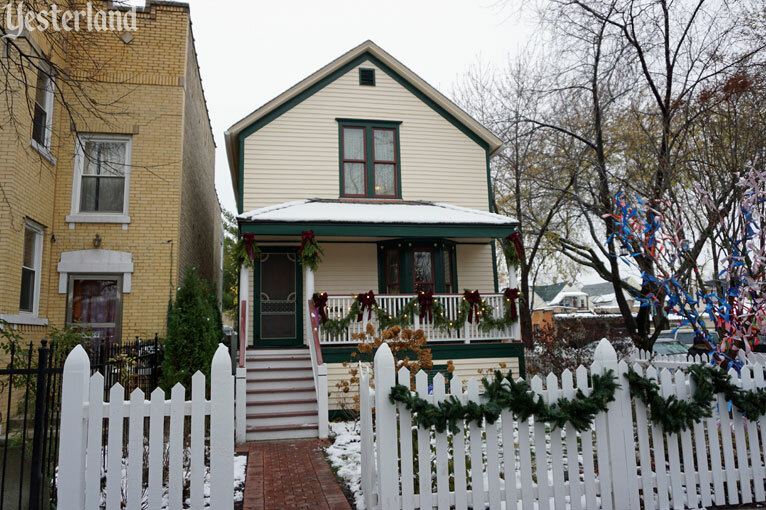 On December 5, 2013—the 112th anniversary of the birth of Walt Disney—I was again standing in the street in front of 2156 North Tripp Avenue. This time, I wasn’t alone. Families from the neighborhood, local political leaders, and members of the media were there too for a big announcement. 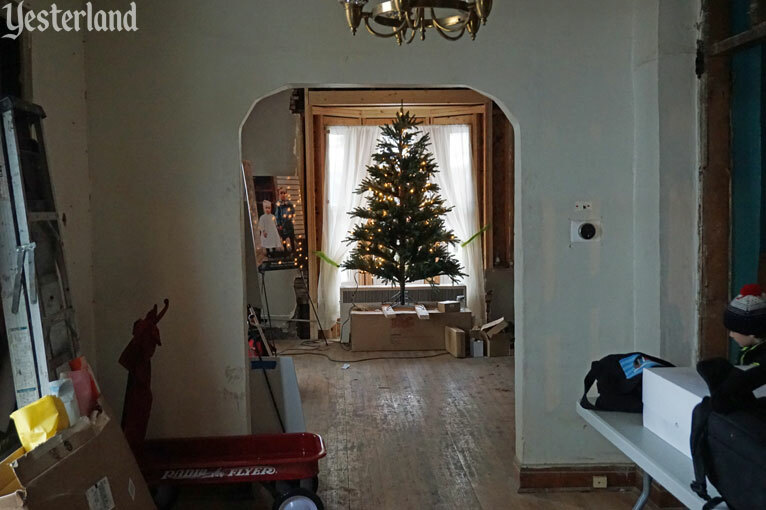 Two theme park professionals, Brent Young and Dina Benadon, had purchased the seemingly unremarkable house, with ambitious plans to restore the house, open it to the public, and use it as a catalyst to develop the creative talents of children—maybe even launching the next Walt Disney out of the same neighborhood. Another three years have passed. Now, compare the next three photos with the previous two. On December 5, 2016, it was once again the anniversary of Walt Disney’s birth—the 115th this time. 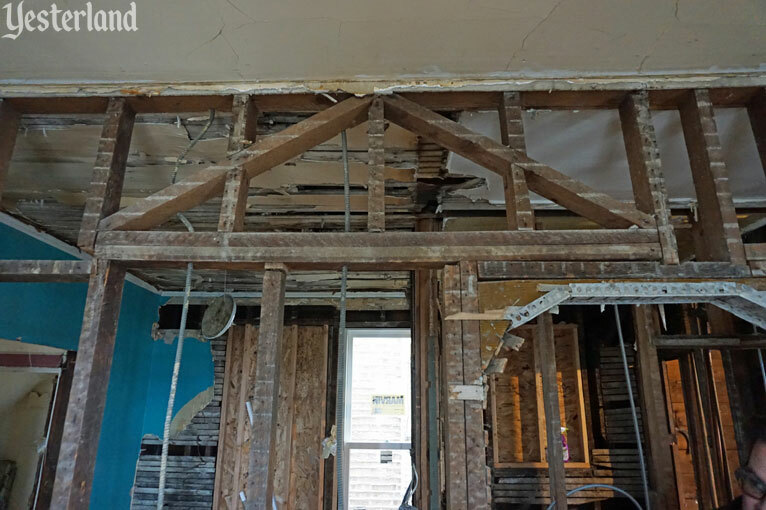 Looking at the house from the outside, you might think that the restoration is complete. Well, you would be mistaken. 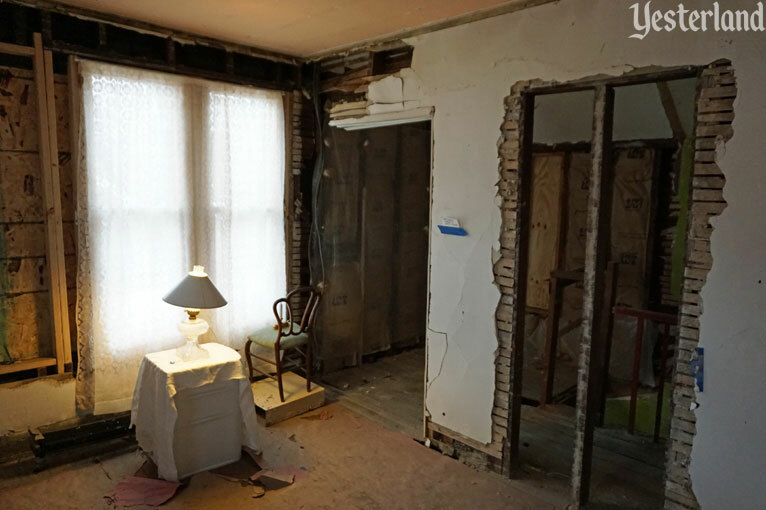 The interior, which had been configured as two apartments with modern conveniences, has been stripped back to a construction zone. 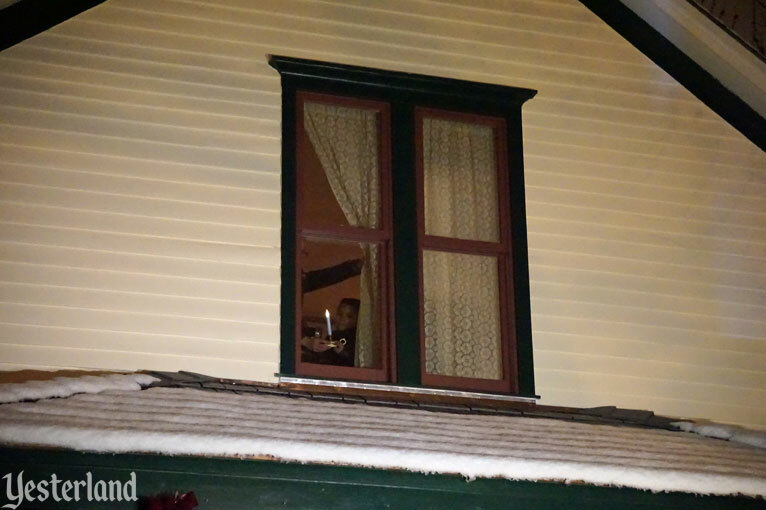 Clearly, the Walt Disney Birthplace is not ready for visitors. The project is on the right track. 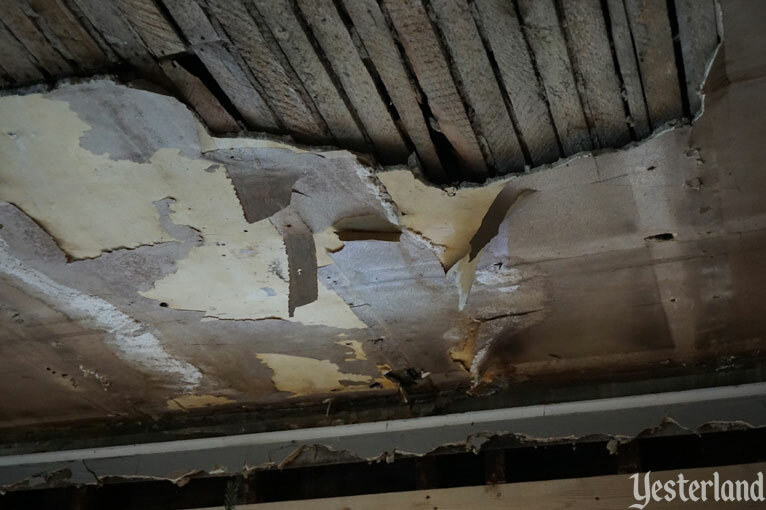 A highly qualified team is making sure the restoration is being done properly and that the house will serve the local community and guests from everywhere. It will require more money. 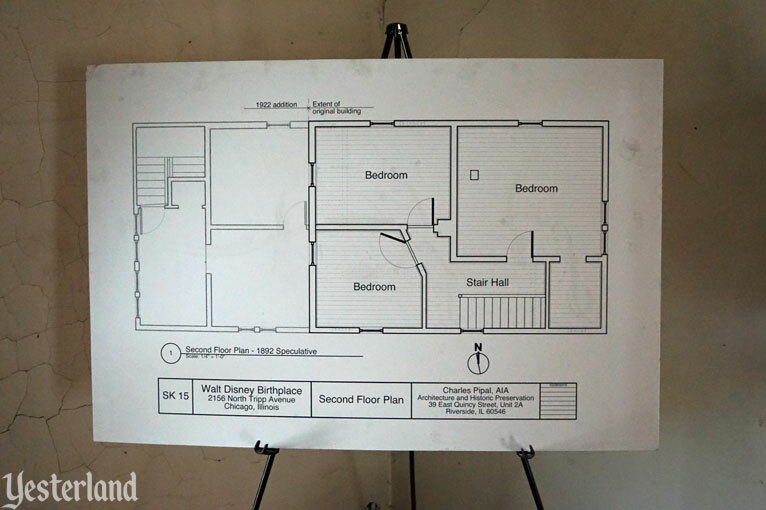 Future plans call for an off-site visitor center with parking, trolley service between there and the house, and an immersive experience taking visitors back to the time when the Disney family lived there. 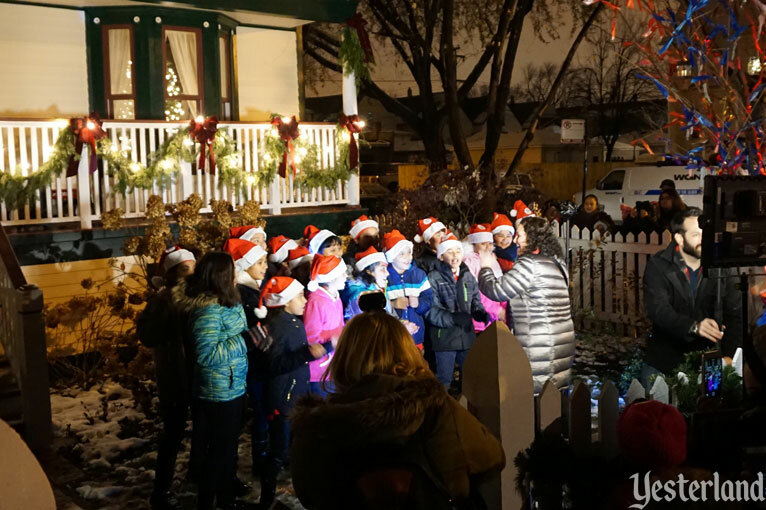 An event the evening of December 5, 2016, filled the street with neighbors, supporters of the restoration, and the media. Chicago weather can be awful in December. Just one day earlier, the first real snowfall of the season hit the city. Fortunately, for the event, the temperature was in the mid-30s, with calm, dry air—quite comfortable with just a medium coat. 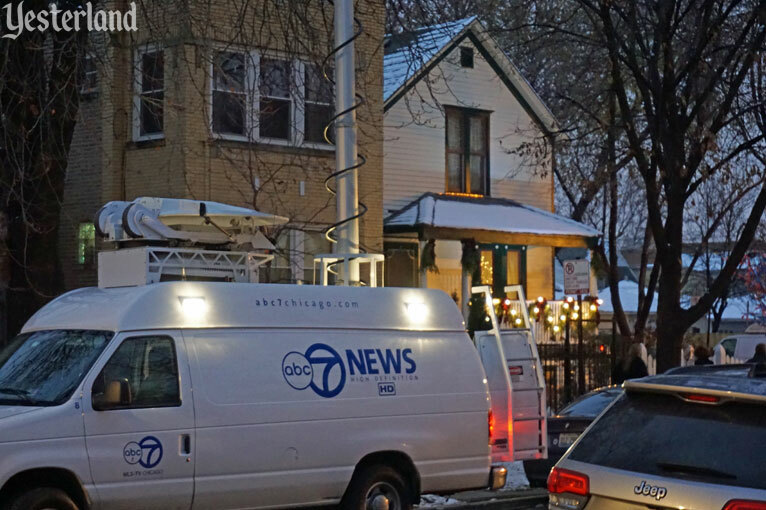 Two of Chicago’s top televison newscasts reported from the event: ABC station WLS-TV and independent station WGN-TV. Roy, Herbert, and Ray Disney were pupils at William P. Nixon School, which opened in 1896. The school was a short walk from the Disney family home. Walt and Ruth had not yet reached school age when the family moved to Marceline, Missouri. Nixon School still serves the neighborhood. Children from the school sang Christmas songs at the event. 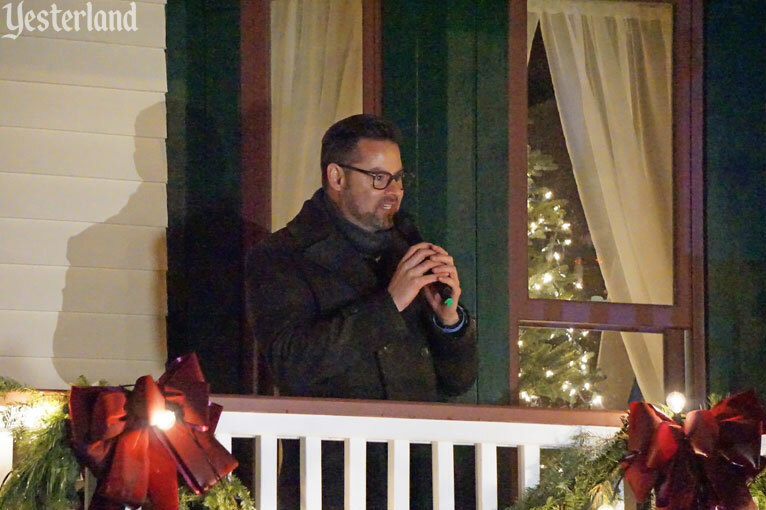 A series of speakers presented remarks from the front porch. Everyone kept it brief, so it moved right along. 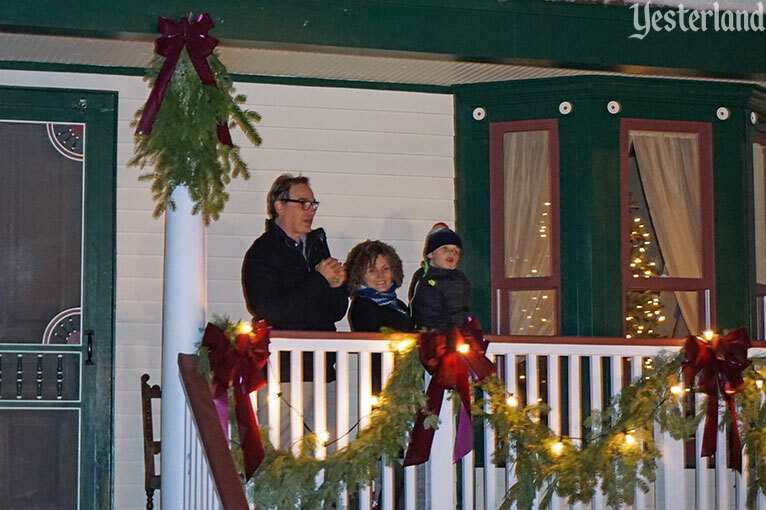 The overriding theme was optimism about the progress, the positive impact on the community, and how Walt Disney had gone from this humble home to achieve all he did. 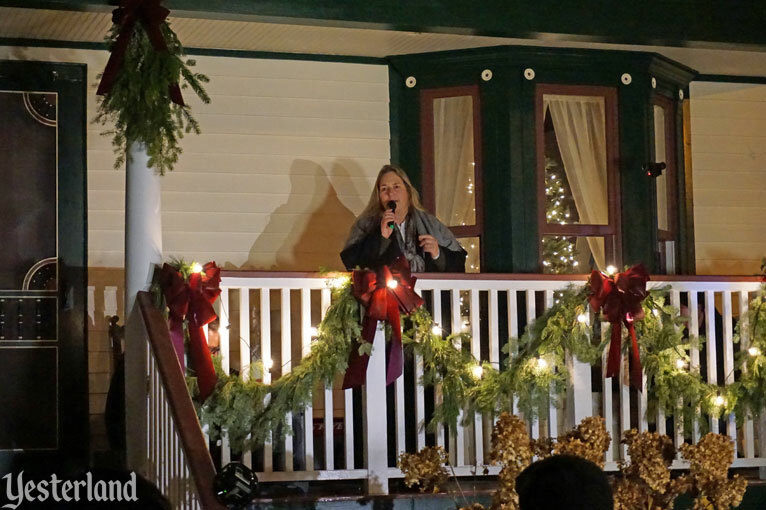 One of the speakers was Joanna Miller—daughter of Diane Disney and Ron Miller, granddaughter of Lillian and Walt Disney, and great granddaughter of Flora and Elias Disney. It’s great to see the Disney family supporting and promoting this project. The evening ended with the unveiling of a street sign on the corner where the house sits—and with a piece of birthday cake for everyone. 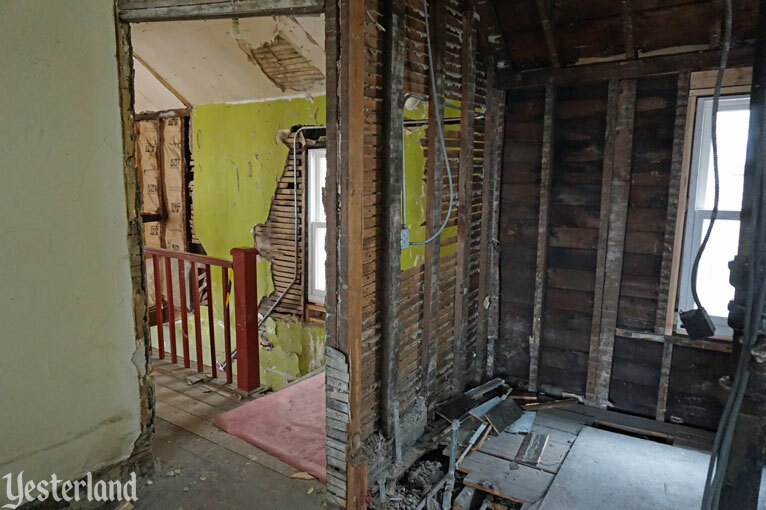 If Walt Disney and his creative legacy have made a difference in your life, please support the Walt Disney Birthplace Restoration—not just because the project honors Walt Disney, or because the house deserves to be preserved and shown properly, but because the mission of the organization is to inspire and encourage the next generation of dreamers and doers. They need small contributions, not just large ones. For one thing, small contributions add up. Also, those who can afford large contributions are more willing to make them to an organization that has broad popular support. 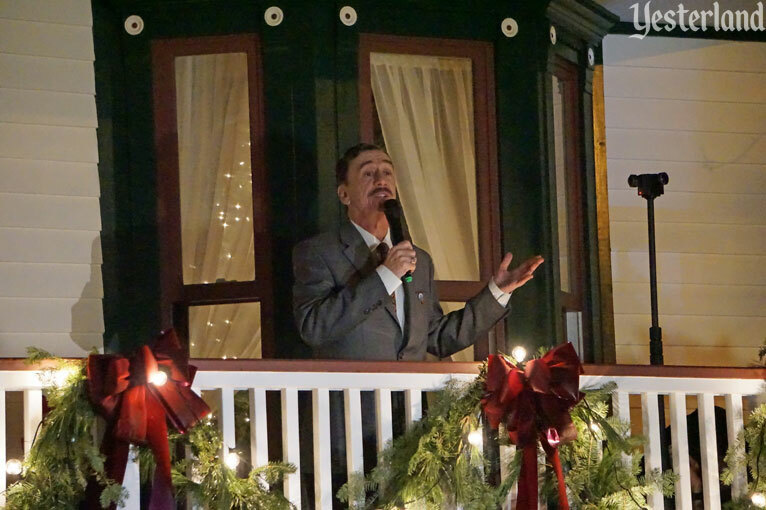 If you enjoy Yesterland and its hundreds of articles about Disney theme park history, please consider making a thank you gift—not to Yesterland, but to the Walt Disney Birthplace through Walt’s 115th Birthday Campaign. There are perks for making gifts during the campaign this month. For example, a terrific perk is a personalized paver brick for a gift of just $150. There are also perks for much smaller and much larger gifts. To learn more about Walt’s 115th Birthday Campaign and the perks, please click on an image below. 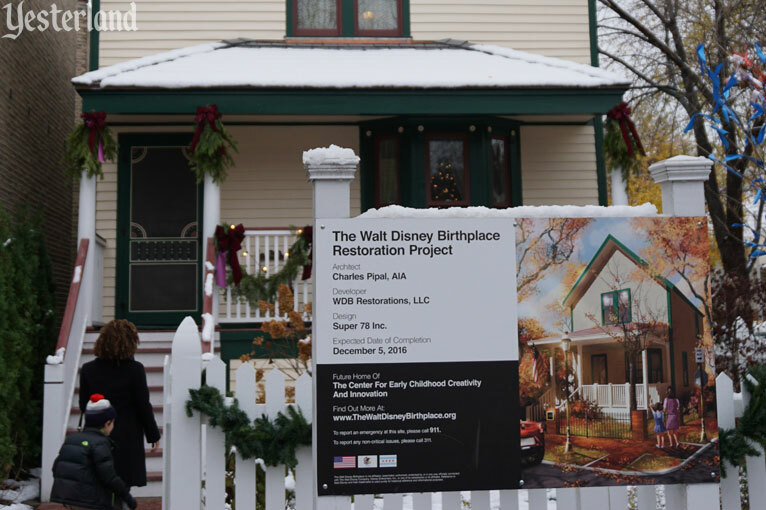 To learn more about the restoration, please visit The Walt Disney Birthplace website. To learn more about CECCI, please visit The Center for Early Childhood Creativity and Innovation (CECCI).